I haven’t put out any new episodes this month because I’ve been busy celebrating my birthday and working on this project which will soon be available for purchase. More will be coming soon. 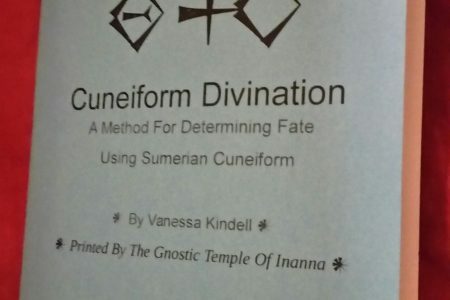 Butterflies and Incantations is a project of the Gnostic Temple of Inanna, Copyright ©2018 Vanessa Kindell All rights reserved. Blossom Feminine by Blossom Themes. Powered by WordPress .